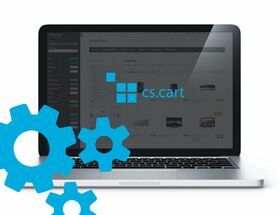 Extension to CS-Cart and Multi-Vendor allows you to set up measures of seeling products. Extension to CS-Cart and Multi-Vendor allows you to set up measures of seeling products. For each product you can set selling measure and it will show next to product price. Below we see a list of measures that were defined in store.